This is the Shortest Route between CEL and BZA. This is the Shortest Route between CEL and RJY. 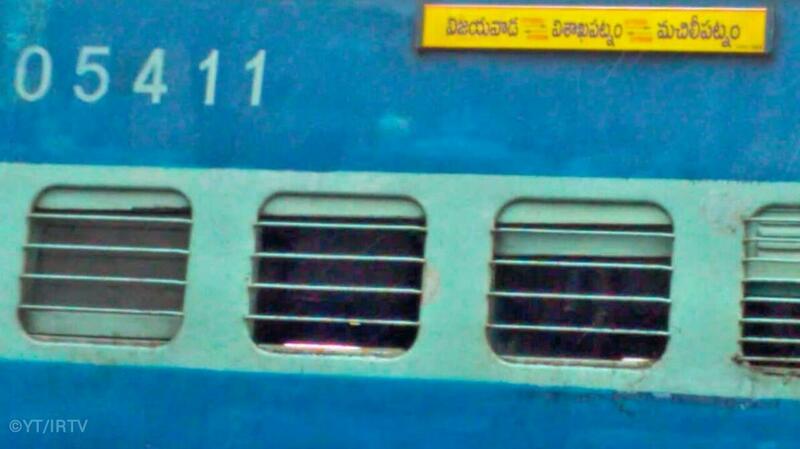 Compare with the Shortest Route between Chebrol and Visakhapatnam Jn. 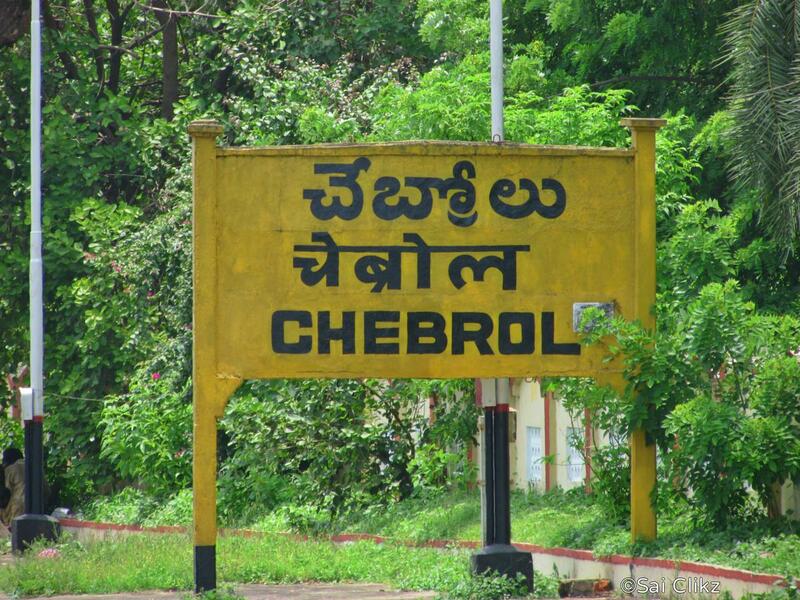 Compare with the Shortest Route between Chebrol and Tirupati Main. 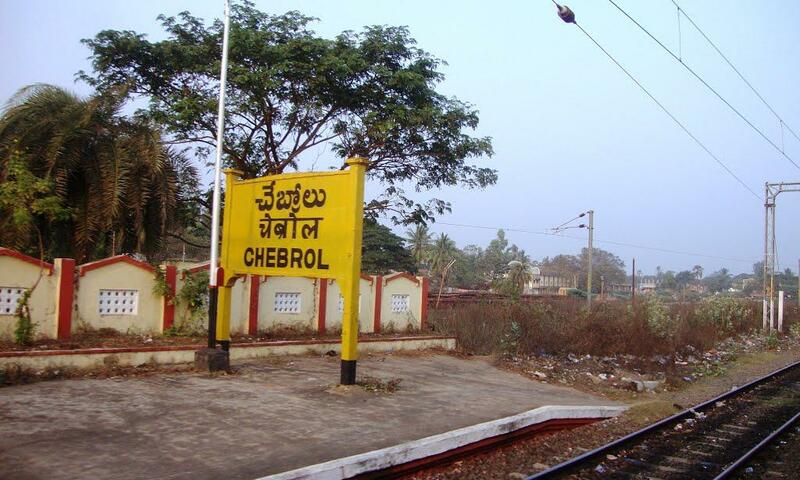 Compare with the Shortest Route between Chebrol and Kakinada Port.